Do you Tweet? Are you LinkedIn? Do you and your business have the Social Media acumen to stay in contact with your customers and compete in this digital world? Let Purple Ducks guide you safely through the Social Media jungle. 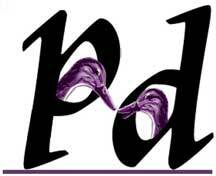 Contact us via email at dux@purpleducks.com.